Why Service Your Nissan at Our Dealership? When it’s time for your next oil change or tuneup, bring your vehicle in for Nissan service near Keizer, OR at Power Nissan of Salem. Bringing your Nissan car or SUV to the dealership for service is the best way to reliably maintain your vehicle’s performance. That’s because we have factory trained technicians, all the latest specialty diagnostic and repair tools, and complimentary multi-point inspections done by people who know your Nissan vehicle inside and out. Come to Power Nissan of Salem for qualified Nissan service, and you will be in good hands. Service your Nissan vehicle at your trusted Keizer, OR Nissan dealership. No matter how big or how small, any Nissan service can be done at Power Nissan at Salem, your local Nissan dealership near Keizer, OR. We offer a complete range of Nissan maintenance services to keep your vehicle running in peak condition, including tire rotations, fluid replacement, oil changes, brake checks, and manufacturer-recommended service appointments. 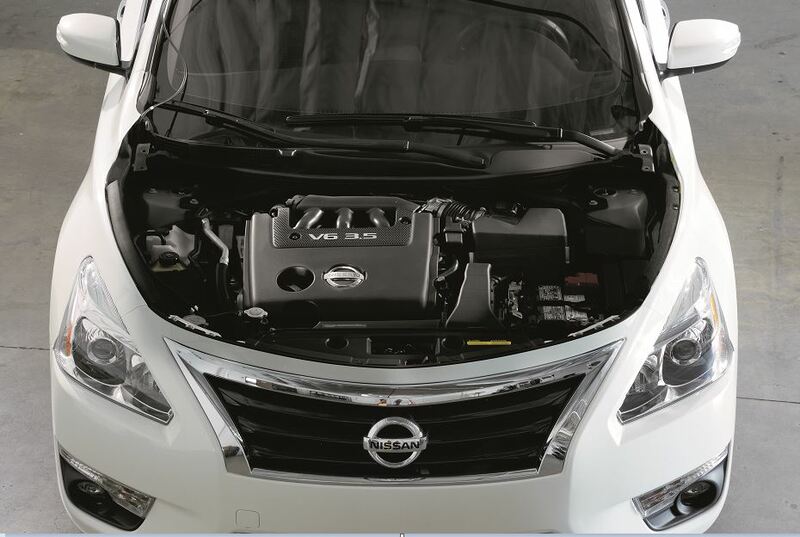 Our Nissan service technicians can also tackle transmission service, engine diagnostics, and emergency repairs. Plus, with our guaranteed Express Service, you can count on getting in and out as quickly as possible. Make an appointment for your Nissan car or SUV today. Don’t wait, schedule Nissan service near Keizer, OR at Power Nissan of Salem. Give us a call to speak with our team, stop by for our Nissan Express Service, or use our convenient online form to reserve your appointment. We look forward to your visit.